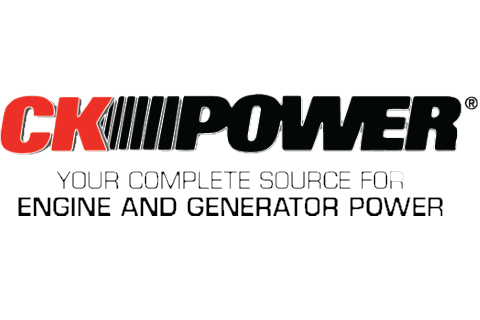 CK Power is a manufacturer and distributor of generator sets and power units. We offer a full line of diesel and NG products ready to fit your application. CK Power’s philosophy is “No Down Time,” and we stand by that with our 24/7 on-call service department. Please contact your CK Power representative for more information.